1. Acc.to DIN V VDE V 0126-3/12.06,UL1703 standard. 3. Connector adopts touch and insertion of reed with inner-knob type. 4. Auto-lock equipment of male and female points enable connection more easy and reliable. 1. During self assembly, parts and tools other than those stated by TOP HENGDA are used or if the preparation and assembly instructions described here are disregarded then neither safety nor compliance with the technical data can be guaranteed. 2. 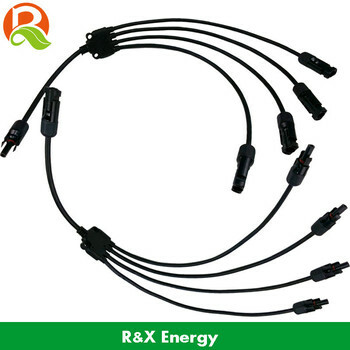 For protection against electric shock, PV connectors must be isolated from the power supply while being assembled or disassembled. 3. The end product must provide protection from electric shock. 4. Unplugging under load: PV plug connections muct not be unplugged while under load. They can be placed in a no load state by switching off the DC/AC converter or breaking the AC circuit interrupter. Plugging and unplugging while under voltage is permitted. 5. Disconnected connectors should be protected from dirt and water with sealing caps. 1. Push the crimped contact into the socket resp. Plug insulator until it engages. Pull lightly on the lead to check that the metail part has engaged. 2. 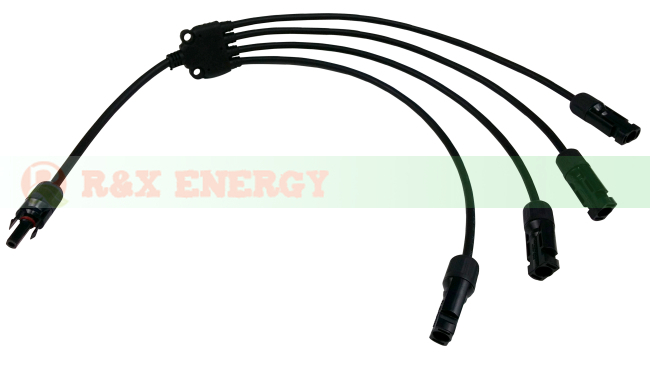 Screw on the cable gland, hand-tight, with the tools PV-STX,tightening torque about:2.2 Nm.